I saw a few people make complaints about the load time of the forum pages. I, for one, am having no issues with the site at all. I was just wondering how many people were experiencing this, and how many weren't. i've actually been having problems with load times more recently. I have more than enough broadband speed to download the page in no time and my computer should cope with it fine but recently I have noticed that the central section of the site (not the headers or side menus) is taking longer to load than usual. Yogi, If i say that their is no problem, there is no problem, as several people have also stated. I was just wondering how many people were having the issue. I'm having no trouble whatsoever and I would agree that there is no problem. I was wondering about the U-turn from your chatbox post. The thing is, that this site uses differant engines to process the various things that are happening, and based on my knowledge of what is running..A cache problem would sound a reasonable guess..but not at the server end. No problem here. What are you talking about? for more info, i am using a mash of the NGINX engine to serve up all of the static content, which speeds the site up by about 2 seconds a page; and is widely known to be the best engine. Unfortunatly, we have a lot of dynamic content, therefore i need to also use the Apache engine too. All good fun. I don't know anything about servers or hosting so I trust you to be awesome at it. The second option in the poll is that there are no issues. I voted for that one, silly. I think I just put yes or no for answers, and yes always comes before no. Who asks "no or yes?" I would appreciate to stop bashing on SAS_Yogi This topic here is meant for reporting (possible) troubles we noticed. Nothing wrong with Yogi's post. YES, I have massive problems since some days I thought first it would be only temporarly, but this is not the case. When I am not logged in everything is working perfect and fast as usual. Cache is cleared, temporary internetfiles deleted, browser restarted. I didn't change anything on my system, any other homepage (for example google) is running fast as usual, only here I have problems since some days. To say the least: Right now it's no fun at all. hmm... all i can say is that maybe ur connectionspeed is the problem..
try to load the page in the hightimes and at night . I have same problem as Duke. Everything was great but since 20 jan forum takes about 20 sec to load. I tried IE, Mozilla, Opera, Chrome etc. Nothing happened on my computer. 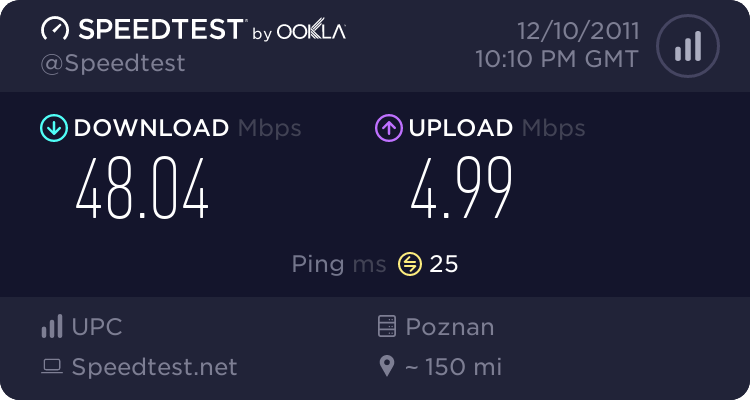 And my internet connection is fast. Tried logging out and check forums and sure enough... took about 3 seconds compared to the now 20+ seconds. Browser seems to be fine on other sites, and no changes to my computer either. Im infected now like the others. Went fine until 15mins ago. Now loading times up to 10 secs per click. Uhm and now 10 mins later its fine again. No problems on phone web browser. Just at desktop computer. Hopefully for the rest of you, too. Wiz has said since the beginning that there isn't a problem. There was one thing that was higlighted by all of the complaints. and im being professional and honest..It all appeared to be German IPs that complained. There lies the wierd thing, the server IP is german too. Faster server? I can't even imagine lol. Seems fast already. I'm excited.